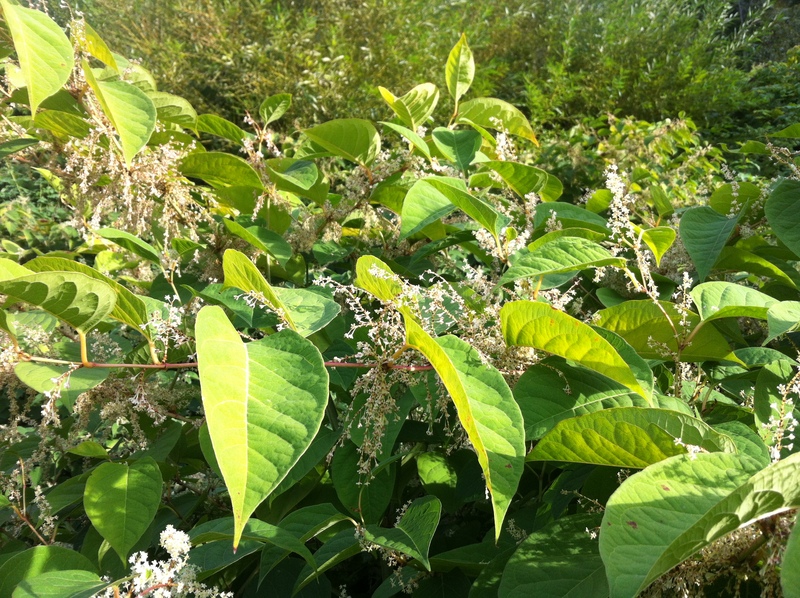 CSISS maximizes the probability of detection and eradication of new invasives by raising public awareness and delivering invasive species workshops. 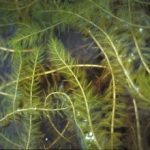 Additionally, CSISS staff responds to invasive species reports and conducts terrestrial and aquatic targeted invasive species surveys on behalf of partner agencies. 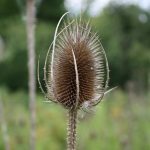 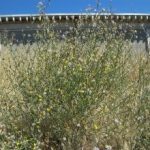 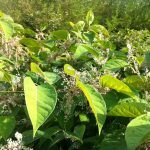 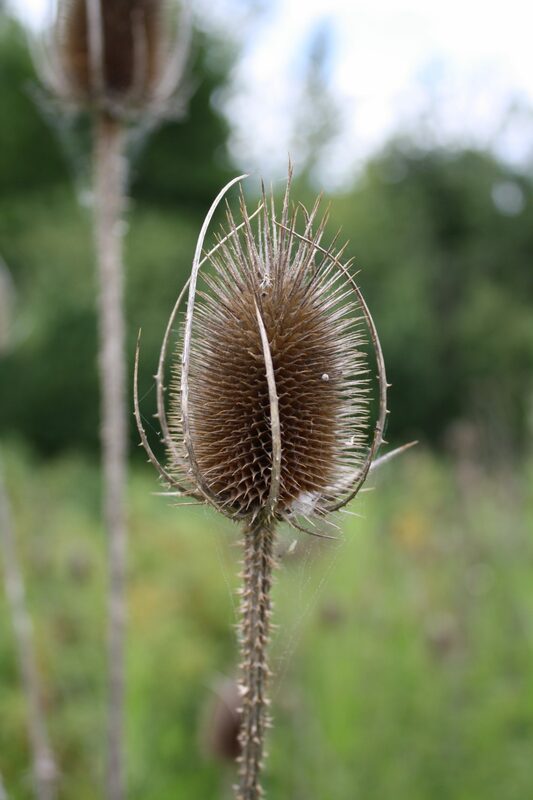 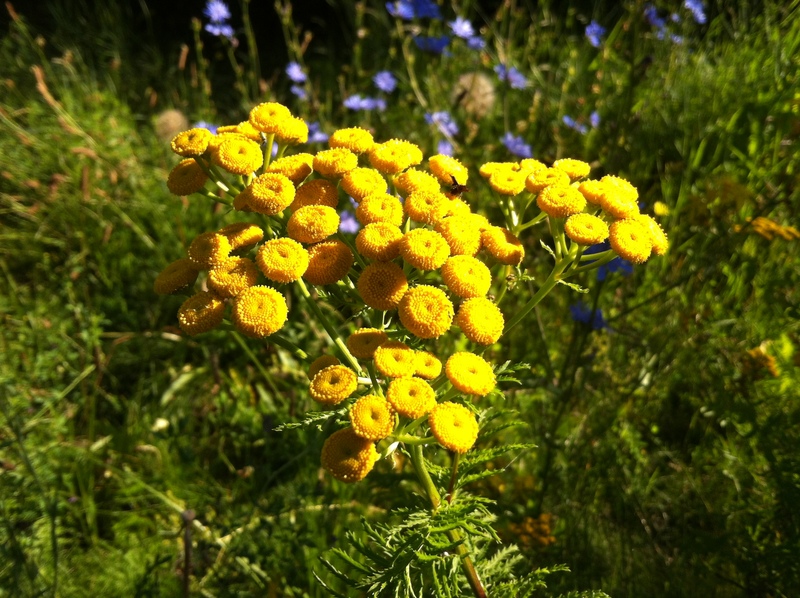 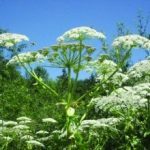 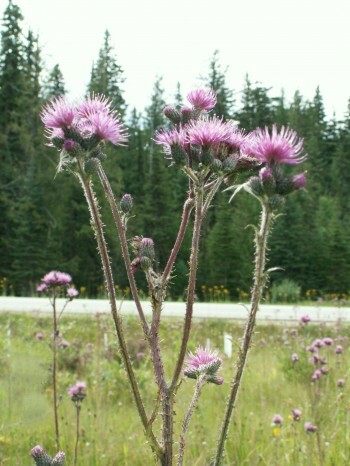 All invasive plant data is entered into the provincial Invasive Alien Plant Program (IAPP). 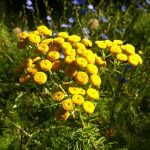 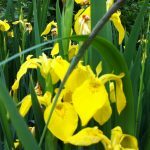 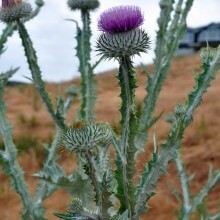 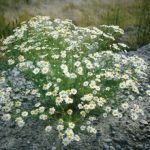 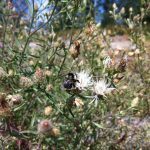 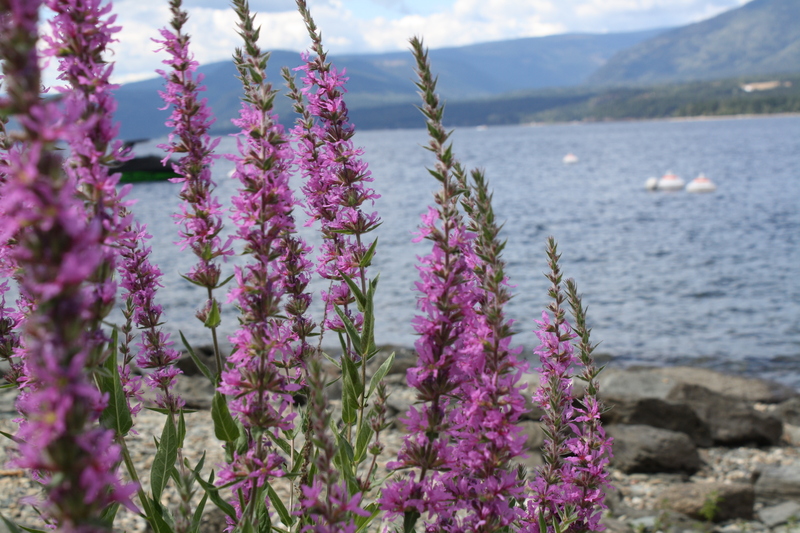 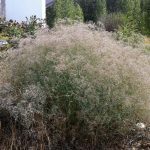 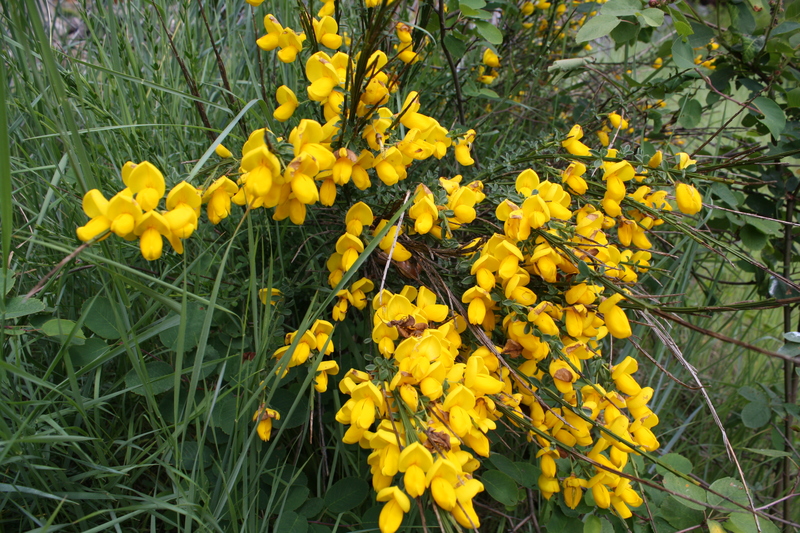 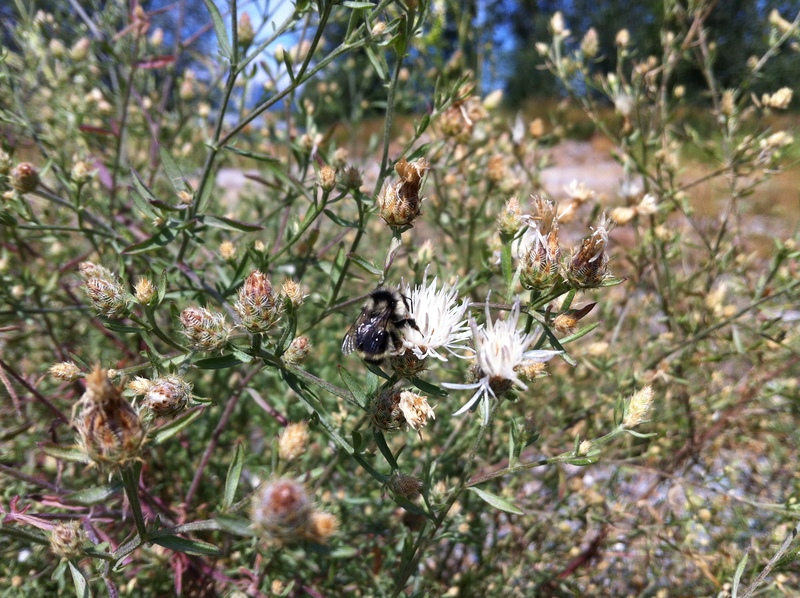 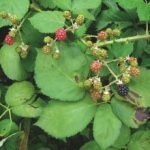 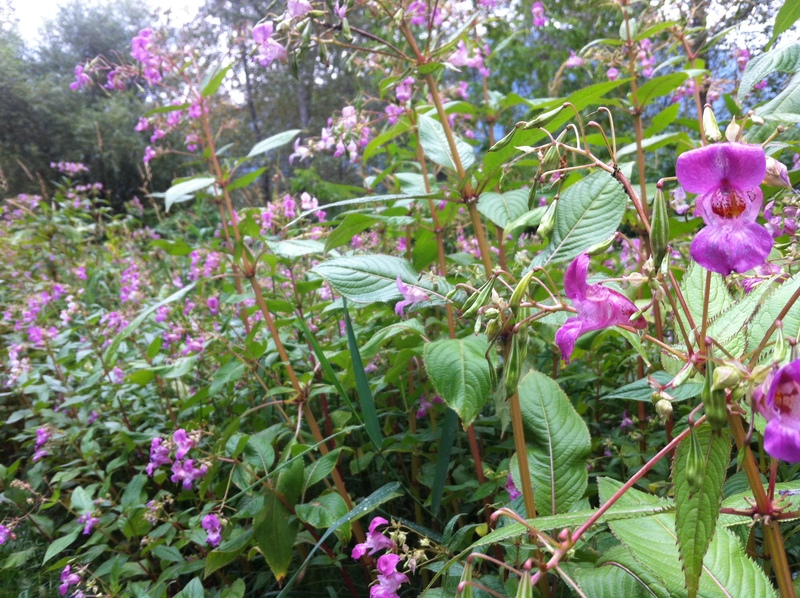 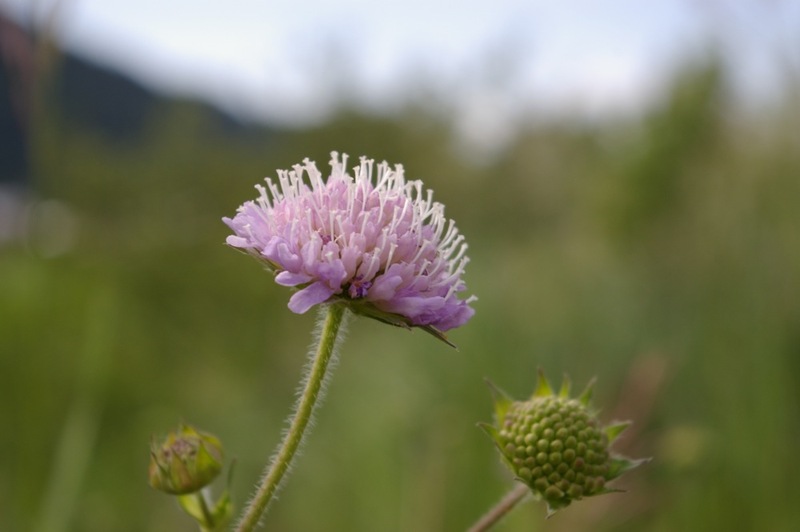 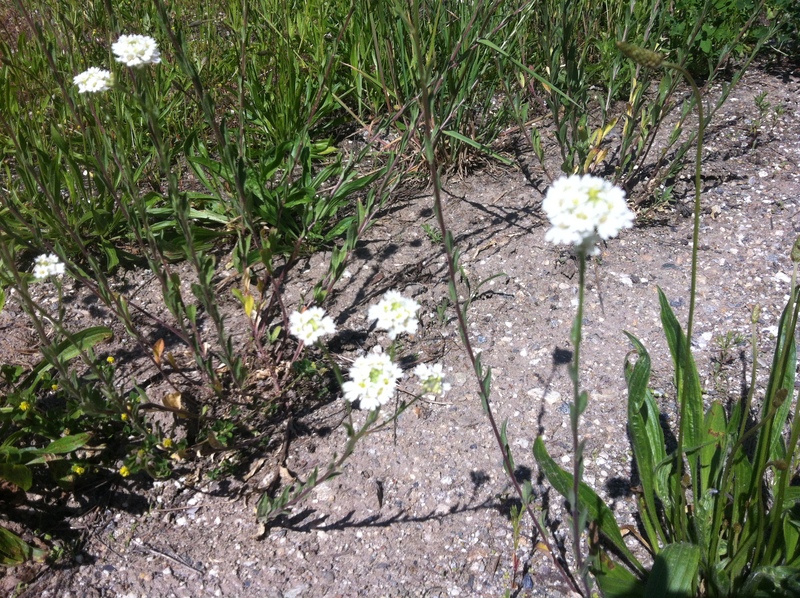 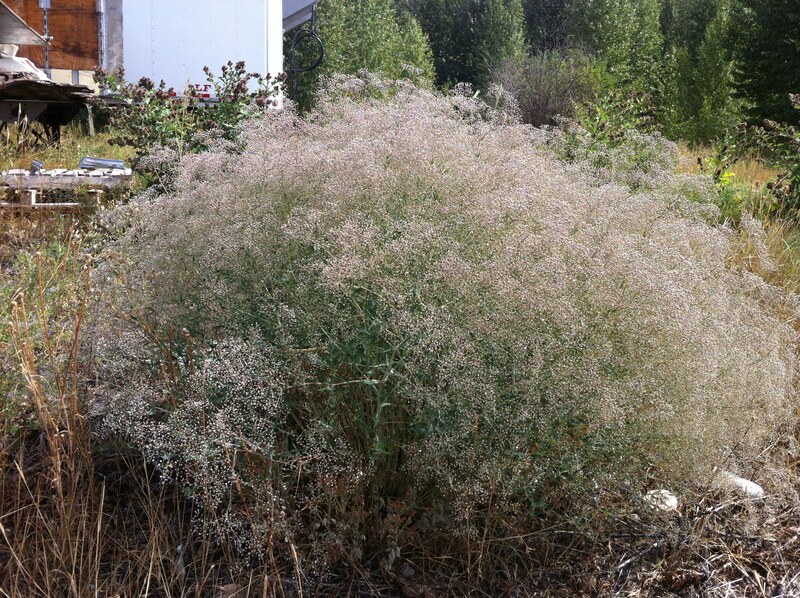 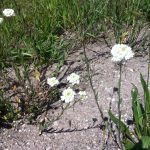 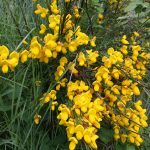 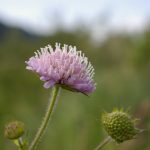 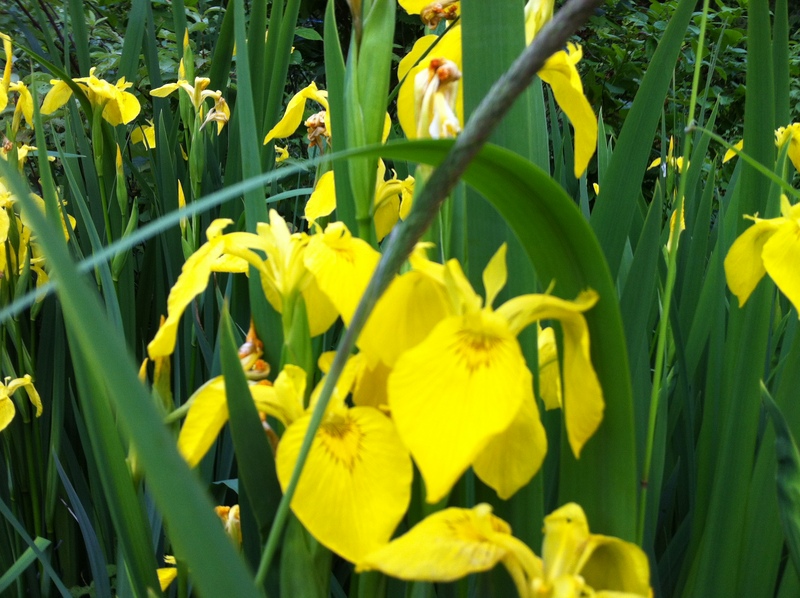 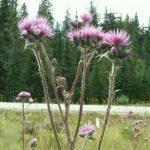 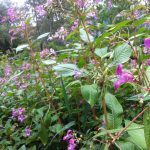 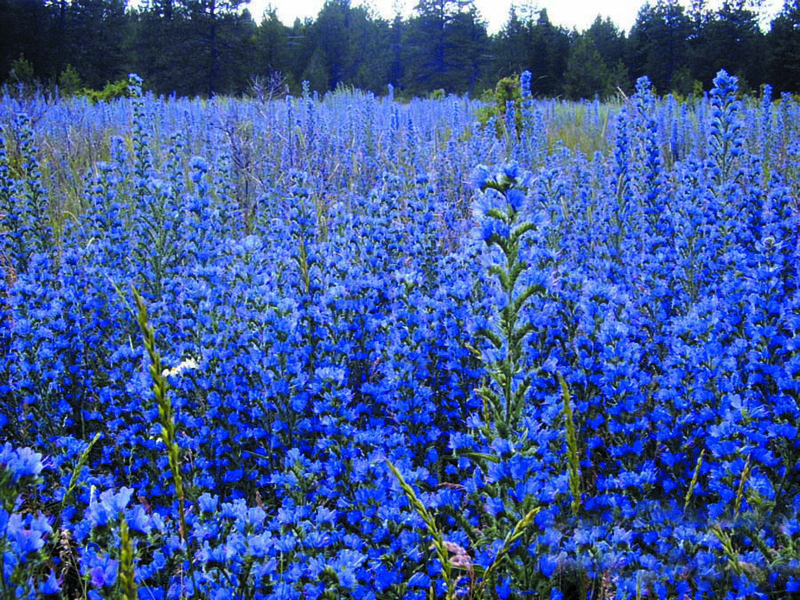 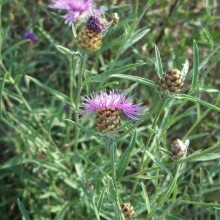 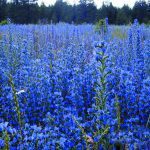 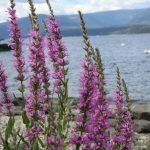 The IAPP database contains invasive plant surveys, treatments, and activity plans for the entire province of BC.